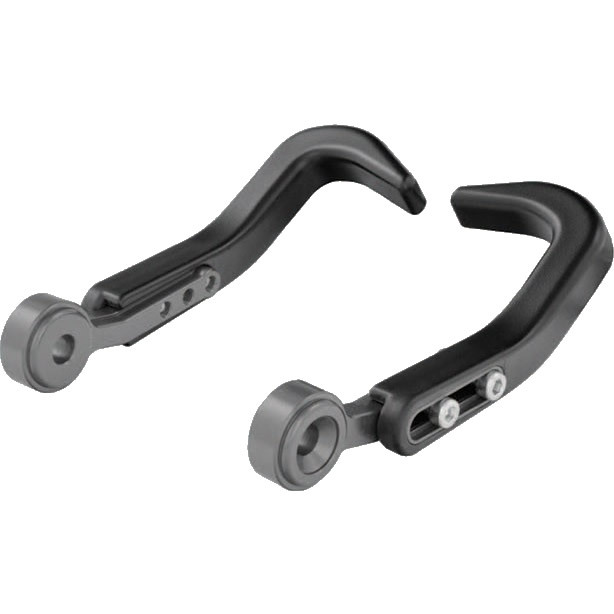 The Biketek Lever Guards - Titanium are part of the latest Biketek collection. 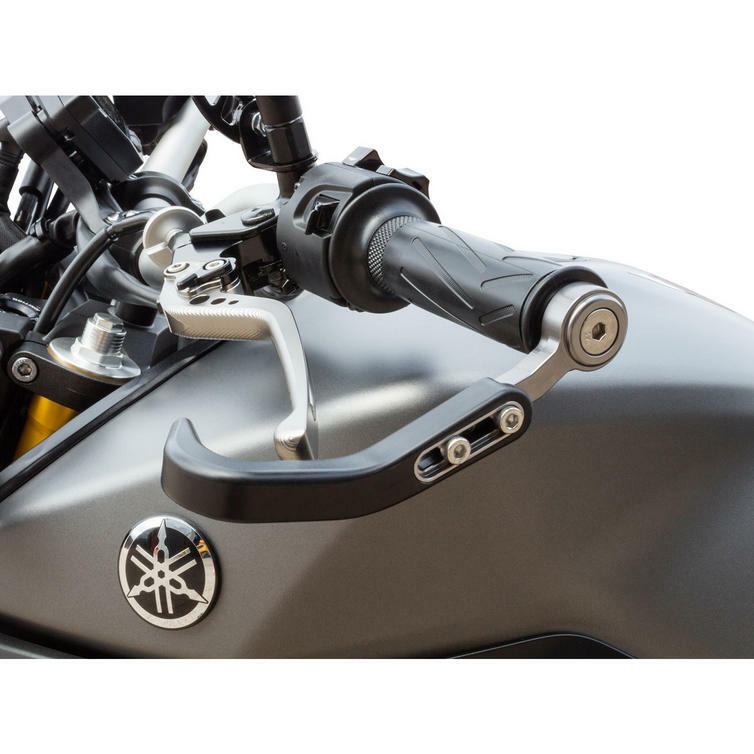 View all Biketek Motorcycle Accessories. View all Motorbike Accessories.